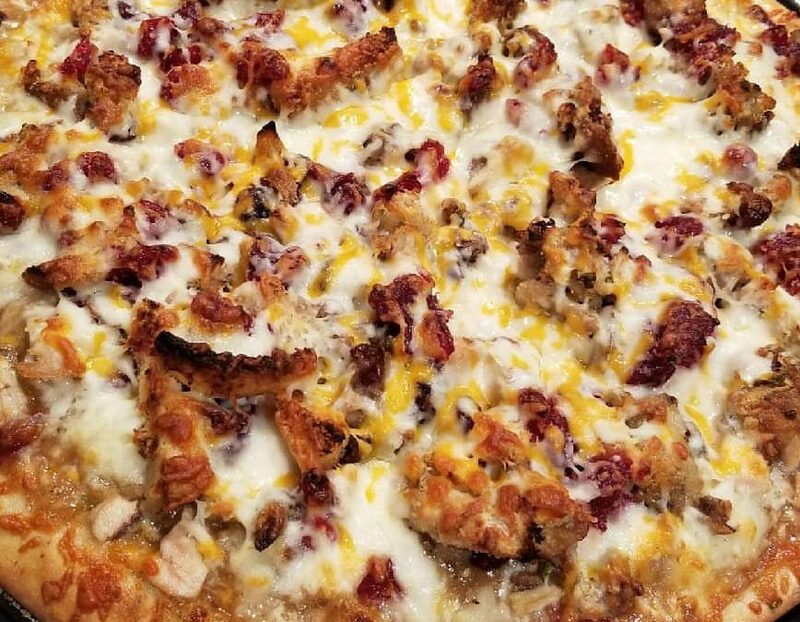 Have Thanksgiving leftovers? 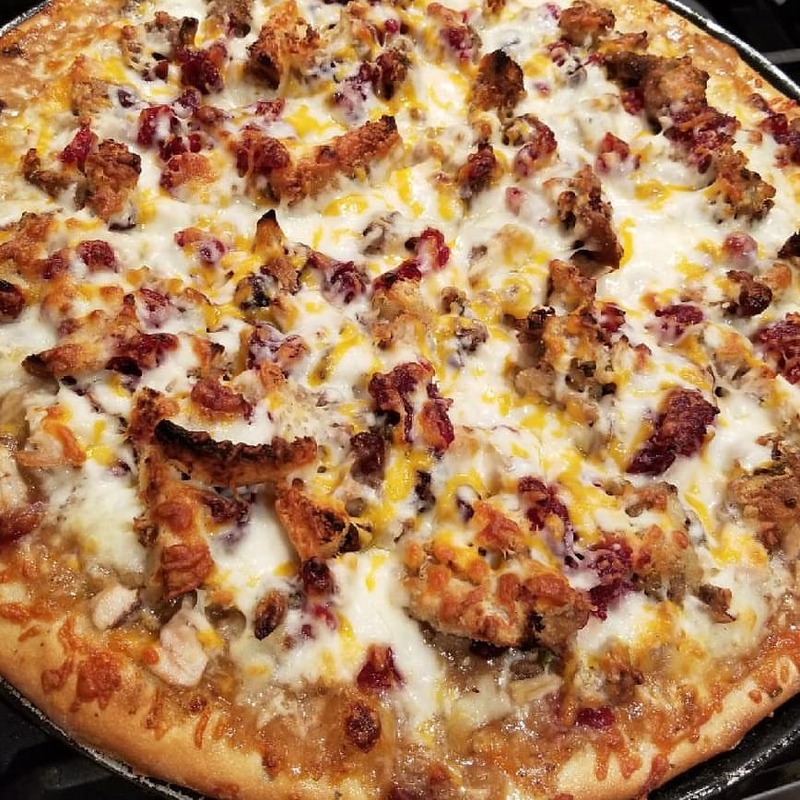 TURKEY DINNER PIZZA! Grab a Ball of our fresh pizza dough and get creative!